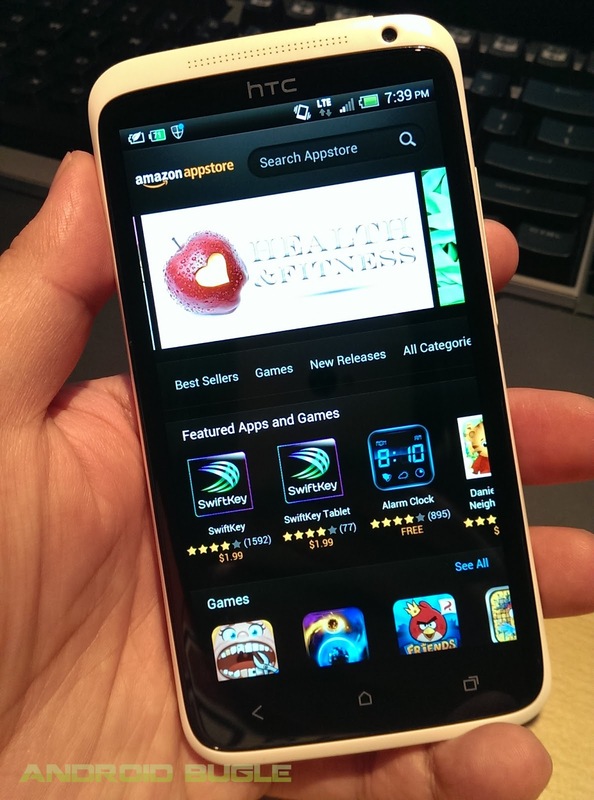 After years of being a US exclusive, Amazon has finally made their Appstore available to Canadians. Creating their own ecosystem withing the Android Ecosystem, the Amazon Appstore offers users a "Free App of the Day" as well as various other Android apps for free or a fixed price. While there is no indication of this, we like that the Appstore is now available in Canada as this would be an important step for the very successful Amazon Kindle Fire to come to Canada. UPDATE: According to Amazon PR it looks like the Kindle Fire HD and Kindle Fire HD 8.9 will in fact be coming to Canada. This is sans Amazon Prime and Amazon MP3 Store however.